Syria’s civil war has resulted in one of the worst humanitarian crises of our time. 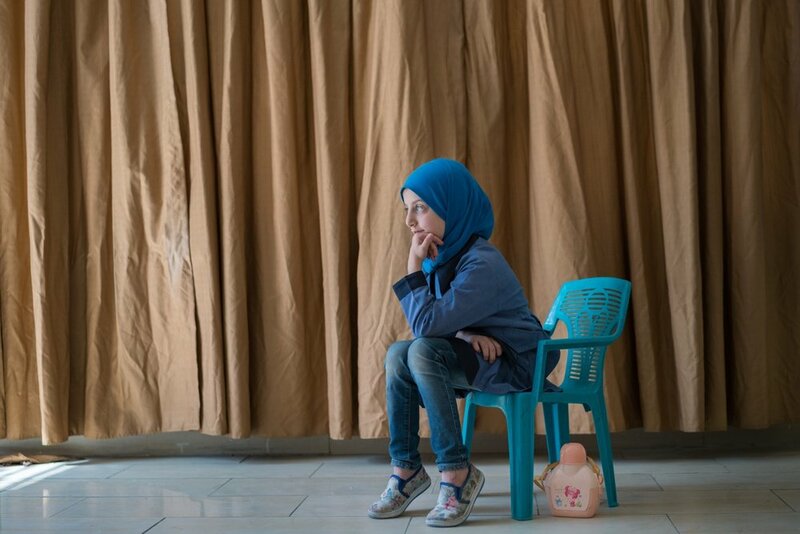 More than 4 million Syrians have sought refuge in neighboring countries—over 650,000 of them are registered in Jordan. 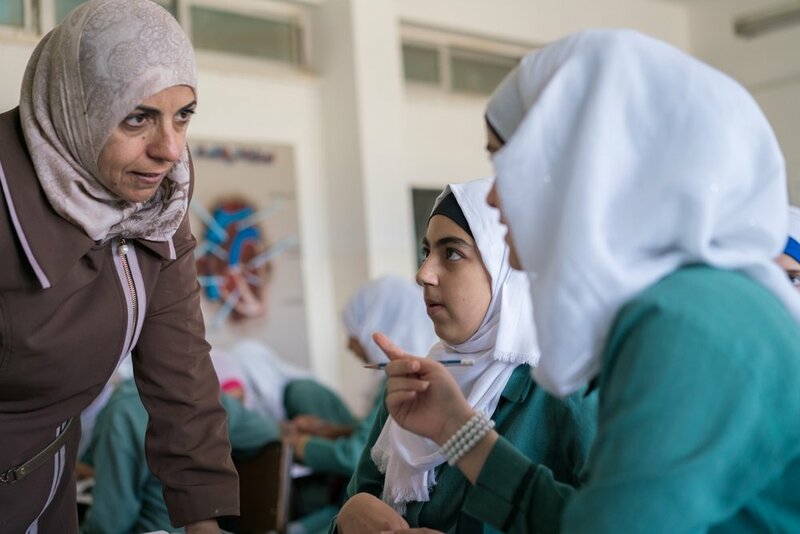 USAID helps Jordan host Syrian refugees by providing crucial humanitarian aid, boosting crucial infrastructure, updating medical facilities, and providing loan guarantees to the Jordanian Government. 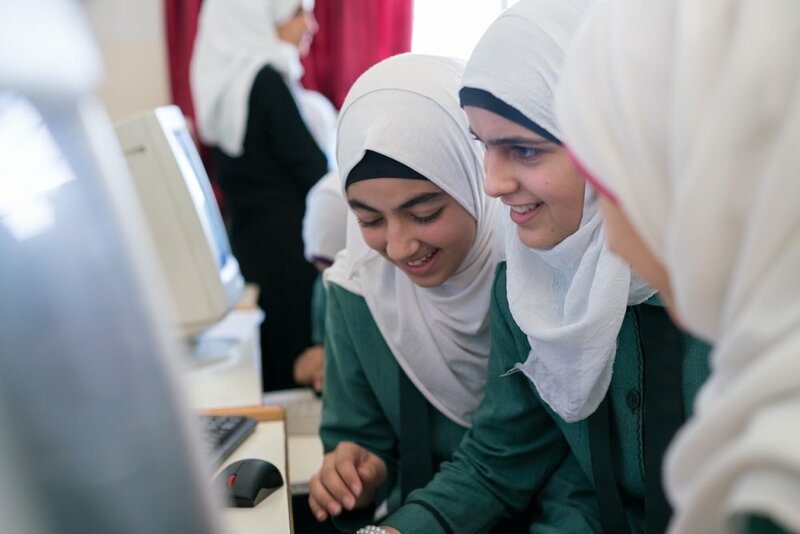 The Agency also supports Jordan’s efforts to ensure all students receive a quality education by training teachers and building and renovating schools. 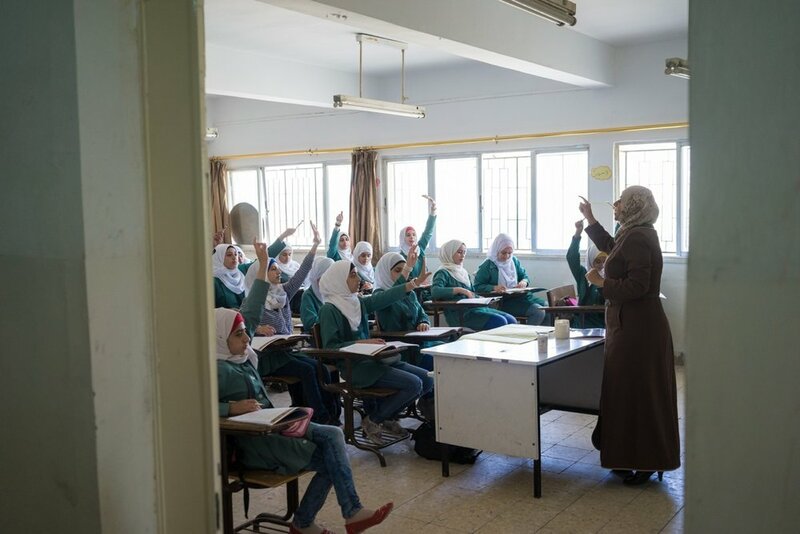 Currently, many students in Jordan learn in overcrowded classrooms, and efforts to accommodate Syrian refugees has made the situation more acute. 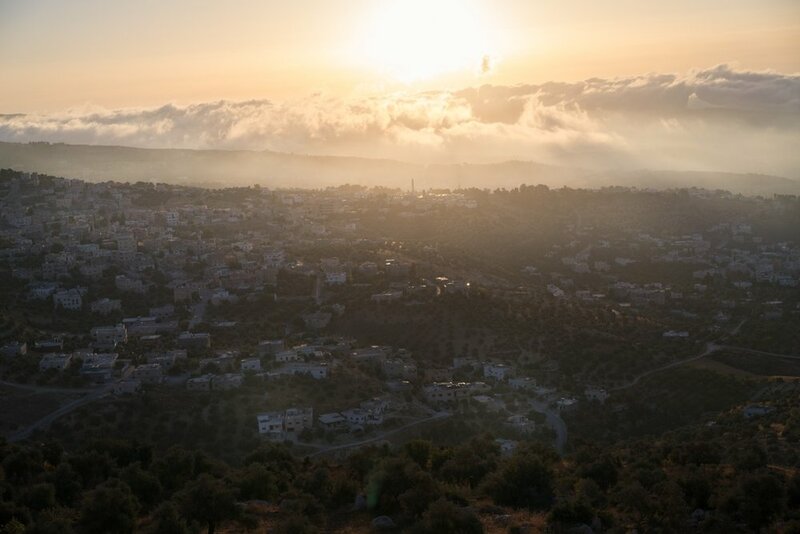 In September 2015, Thomas Cristofoletti travelled to Jordan to document some of these USAID’s projects, producing a series of photo reportages that are now featured on the multimedia portal USAID STORIES.